Severe Service conditions call for some of the most imaginative, diligent engineering solutions. Our Severe Service solutions demonstrate the tenacity and creative thinking we’ve had to use over the years to meet the needs of such environments. We’ve refined our products and processes over many years’ experience of Severe Service environments. 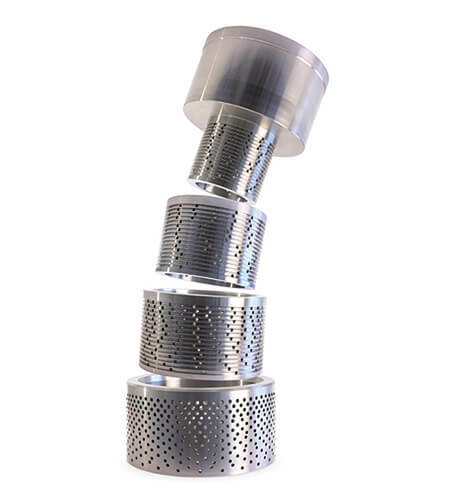 Our Vector Velocity Control trim has been designed to handle high velocities, to ensure that valves remain efficient and effective. Its labyrinth design helps control velocity in such a way as to reduce the effects of noise and vibration, and remove the need for manual control. 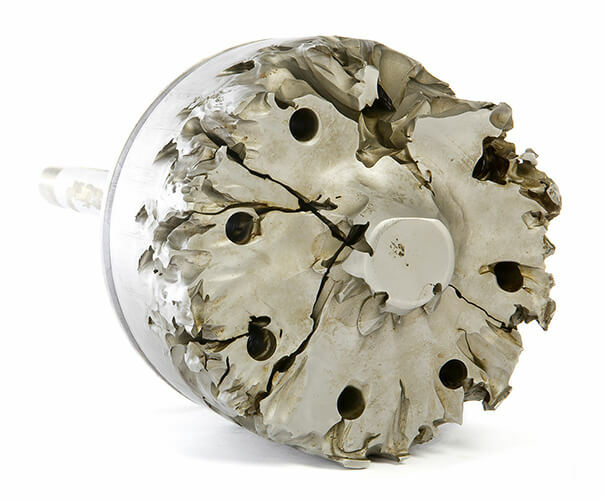 Our multi-stage trim technology can stage high pressure drops to reduce the risks of erosion and cavitation. 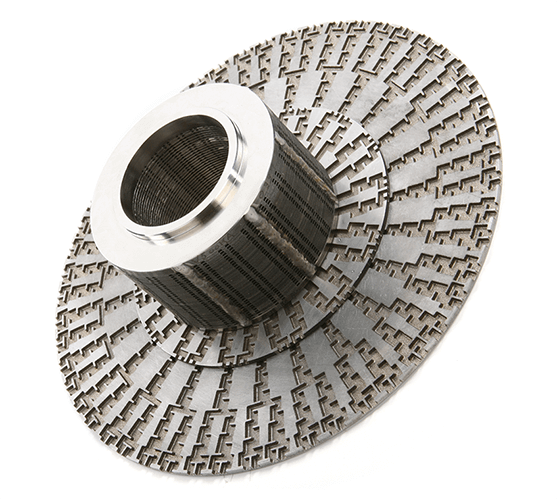 Pressure drops can be managed over as many as 30 stages, and the range also includes multi-spline trims for applications with a lower flow coefficient. We work with you to understand the different types of erosion you are at risk from. This includes cavitation, flashing or contamination with particulates such as sand or dirt. We will then help you specify the valves and trims you need, with a particular focus on finding the right combination of materials. For applications requiring a combination of fast opening times and accuracy of operation, we can create a fast and stable dynamic response solution. 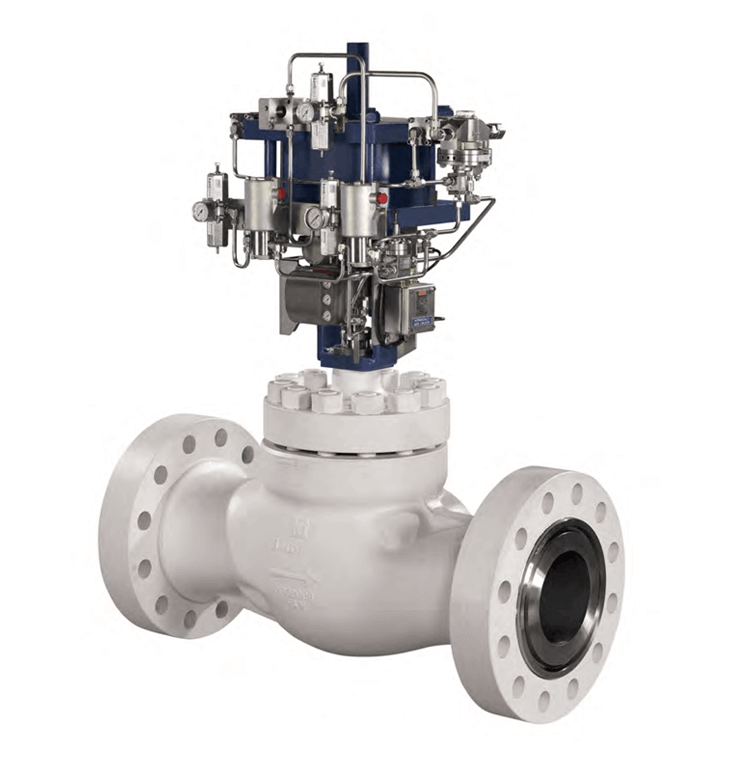 The key to this is finding the right combination of not only valves and trims, but also instruments such as actuators, positioners or volume boosters. If site noise limits make it difficult to operate effectively in the given service conditions, our low-noise solutions can help make noise manageable. 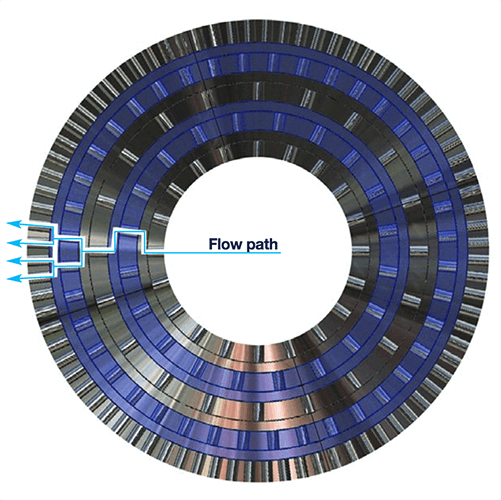 Through intelligent use of the right trims, we can divert flows or use other equipment to significantly reduce noise levels. Contact us to discuss your Severe Service requirements.